Oakstone Publishing to be Merged into Ebix's A.D.A.M. Division. 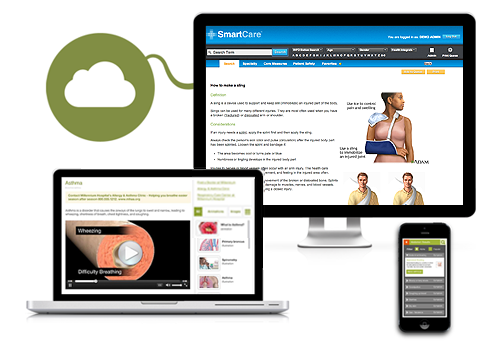 Trusted health science education solutions for students and educators worldwide. The A.D.A.M. 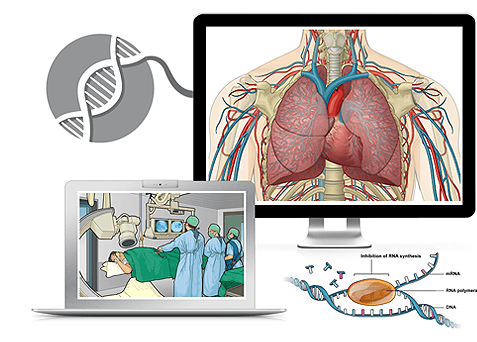 Education portfolio of online learning programs brings health sciences to life through a unique interactive learning experience that is deeply engaging. Discover why our solutions have been trusted for over 20 years in classrooms in 99 countries. Why is a well-educated sales force critical? Because time to market matters. A.D.A.M. 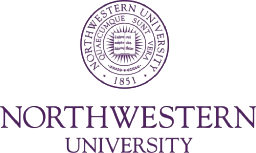 specializes in the development of innovative, best-in-class, custom, and off-the-shelf medical learning programs to meet the unique needs of the biomedical and pharmaceutical industries. EbixBenergy Delivers a Better Benefits Experience. 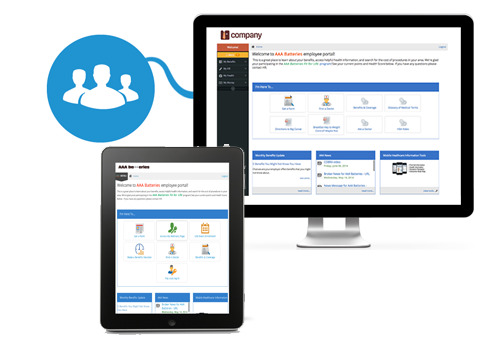 Help employees make smart benefits decisions for themselves and their families with the EbixBenergy Communications platform. This communications platform gives employees easy access to centralized online information about benefits, health and wellness, and human resources (HR) policies and procedures. Access a global network of over 18,000 qualified doctors across 50 specialties. Through decades of experience with the world’s finest healthcare organizations, A.D.A.M. Health provides the most comprehensive source of interactive healthcare information available today. Our patient-focused solutions help empower your population to make better choices, leading to better outcomes and a stronger connection between you and your population. A.D.A.M. Health: Making better choices for better outcomes. A.D.A.M. Education is the leader in innovative content and curriculum resources for teaching and learning about the human body and improving health literacy. A.D.A.M. 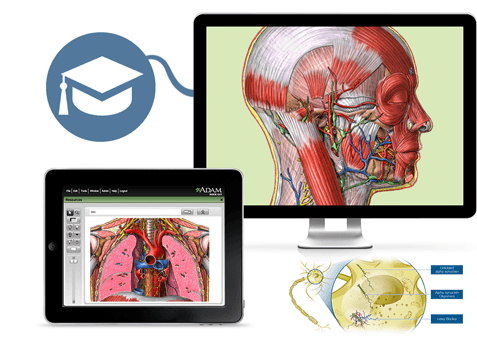 Education resources bring anatomy to life by providing a unique interactive learning experience that helps stimulate conceptual understanding and increase retention of difficult subject matter. With solutions that span the curriculum from K-12 through higher education, discover why our solutions have been trusted for over 20 years in classrooms in 99 countries. A.D.A.M. is a full-service provider of training and education with over 20 years of experience in medical education and sales training in the pharmaceutical sphere. If you have a project that you would like to discuss in further detail, please contact us to learn more about the solutions available to fit your needs. EbixBenergy solutions can benefit any organization looking for an optimal way to manage employee benefits. As employee benefits management becomes increasingly time-consuming, costly, and complex, making sure you have EbixBenergy in place ensures that you have a more strategic role in the performance of your organization. Do you wish to inquire about one of our products? Are you a current A.D.A.M customer who would like help with one of our products? Do you wish to license one of our products? At A.D.A.M., we take your privacy seriously.